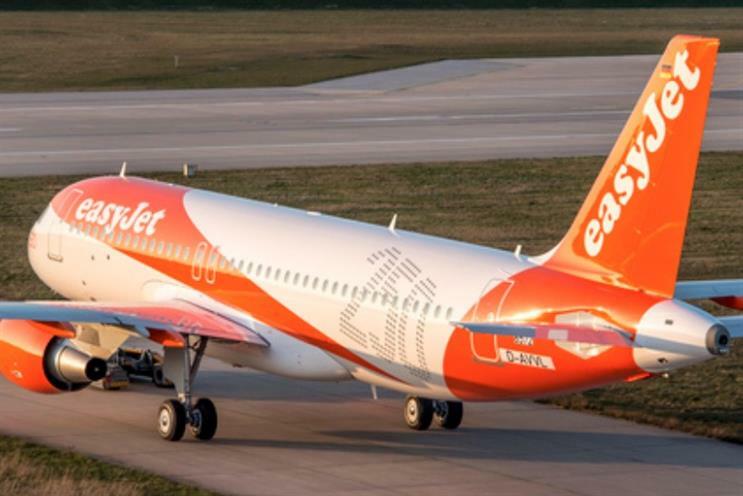 EasyJet has joined the raft of brands seeking arrangements with tech start-ups, signing a deal with incubator Founders Factory. The multimillion pound, five-year deal gives the airline a shareholding in Founders Factory and means it will scale and invest in five early-stage start-ups and "co-create from scratch" two new companies each year. It is the sixth and final corporate partner of Founders Factory, which was created by internet enterpreneurs Brent Hoberman and Henry Lane Fox and aims to build 200 start-ups in six different sectors. The other partners are Aviva, L’Oreal, Guardian Media Group, China’s CSC Group and education publisher Holtzbrinck. Carolyn McCall, CEO of easyJet, said: "This partnership will create real value for easyJet and our passengers by putting disruptive thinking at the centre of our digital strategy. Over the last five years, we have used digital to transform the airline and the experience of our passengers. "Connecting the talented easyJet team with the next generation of disruptive entrepreneurs will only continue to drive fresh thinking and uncover new opportunities … [and] help us to keep making travel easy and affordable."